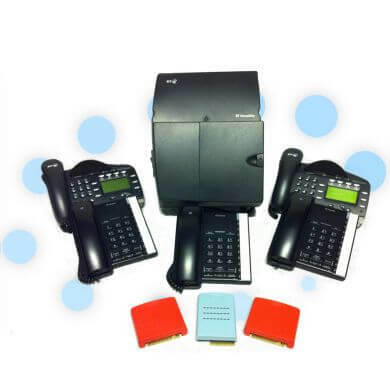 We stock a large range of BT Versatility Products, all of which are guaranteed to ve fully compatiblre with your BT Versatility Telephone System. 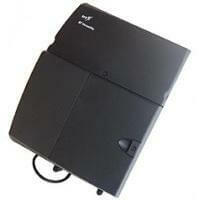 The BT Versatility is the most popular low-cost current Digital Telephone System available on the market today. 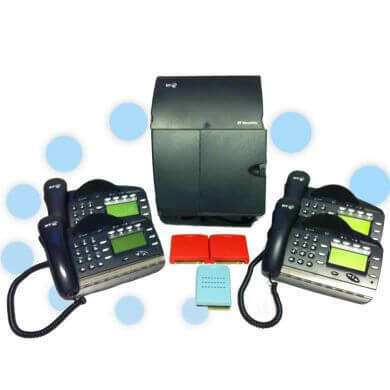 Headset Store are experts in BT Versatility Installation, BT Versatility Maintenance and the supply of all BT Versatility Systems, BT Versatility Handsets and BT Versatility Upgrades. 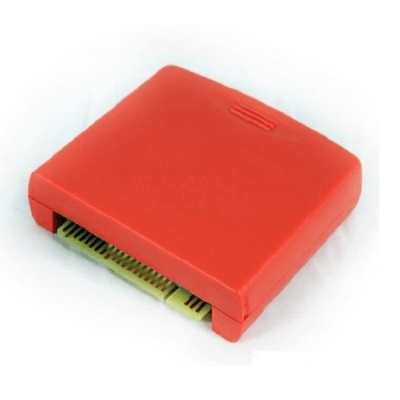 Please give us a call FREE on 01675 432 123 if you have any questions relating to our products or available services. BT Versatility has now officially been withdrawn from service by BT but it remains one of the most widely used Telephone Systems with almost 90,000 units sold across the UK. 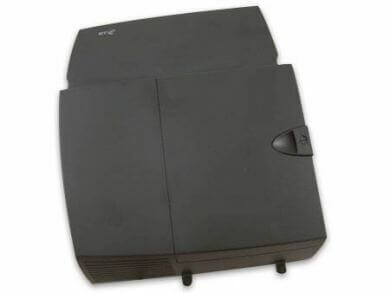 As part of our commitment to our customers, Headset Store will provide Refurbished BT Versatility Systems, BT Versatility Support and BT Versatility Upgrades to any customer who needs assistance for years to come. 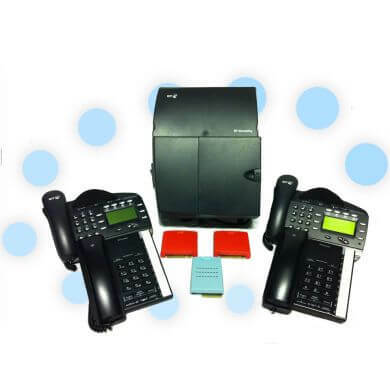 Our service includes the supply of additional line cards, additional extension cards, voicemail cards, V8 and V16 Handsets, and new line and curly cords. 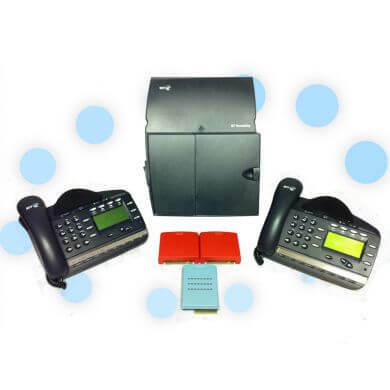 If you are a small business looking for a budget Business Telephone System then a refurbished BT Versatility is perhaps the best solution on the market. Please see the below categories for the products and services we can provide for your business or Call us on 01675 432 123 to ask a question or get help.